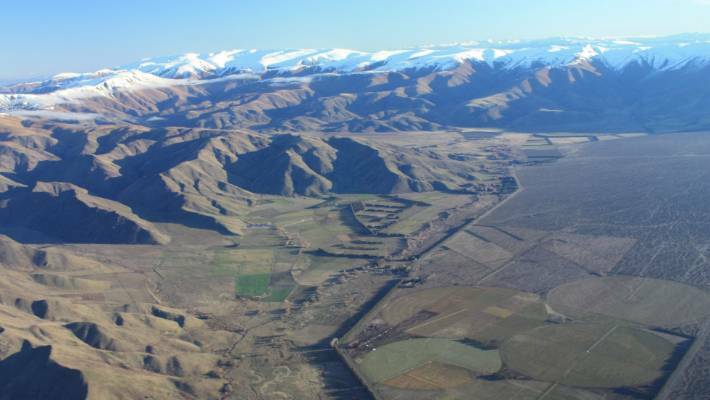 The NZ Defence Force is involved in the Te Manahuna Aoraki conservation work, protecting endangered and native species on their land. 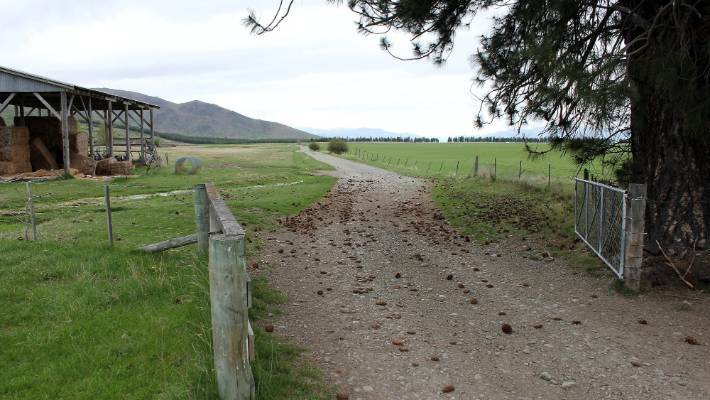 Federated Farmers have launched a scathing attack on the government over its programme on pastoral leases, accusing it of a lack of integrity…………… However, Ms Sage insisted ending Tenure Review would help preserve biodiversity and landscape values for High Country land and other special regions. 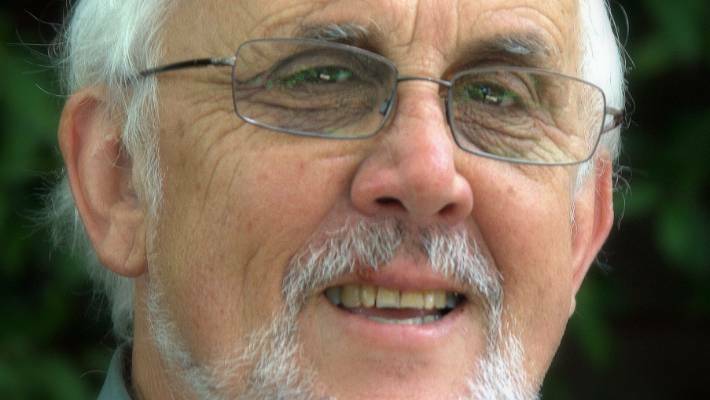 Environmental Defense Society chairman Gary Taylor says the Government needs a fund of about $200m to help buy environmentally significant Crown pastoral lease land. 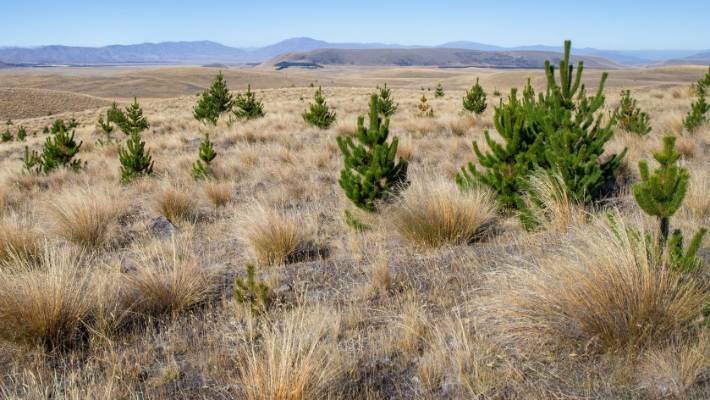 As of 2012, New Zealand had crossed a threshold in which 51 per cent of the country’s land cover had been modified, either through exotic grasses or urbanisation. There were now more exotic plant species than native ones, and stoats, possums and rats now cover 94 per cent of the country’s land area, virtually everywhere but the harshest environments. 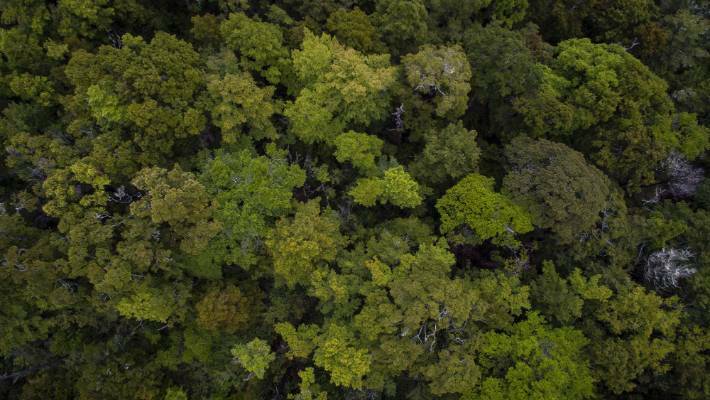 Native forests once covered 80 per cent of New Zealand, but today they cover 26 per cent. 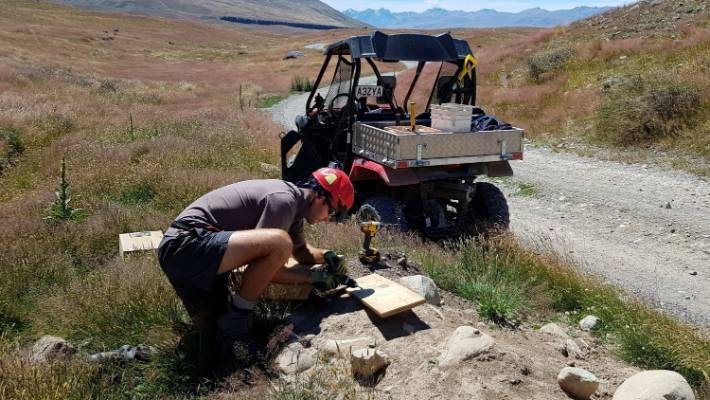 OC biodiversity ranger Tom Smits deploying one of the new traps in the Cass River Valley as part of the Te Manahuna Aoraki predator control project. It is expected that the project will eventually cover 60,000 hectares of black stilt/kaki breeding area. 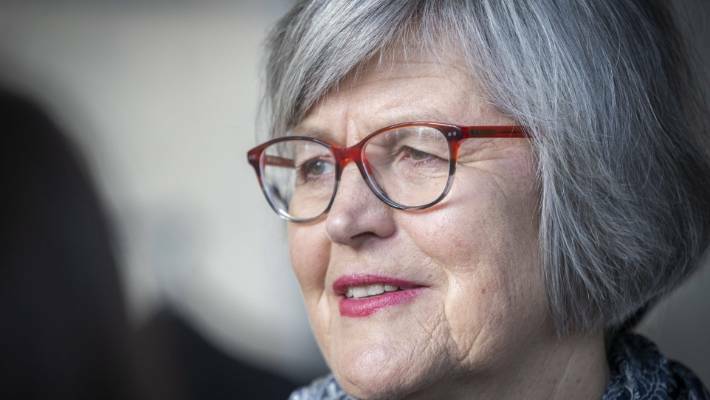 Land Information Minister Eugenie Sage says that properties going through the tenure review process will be assessed on a case-by-case basis until the Government passes legislation scrapping the process. 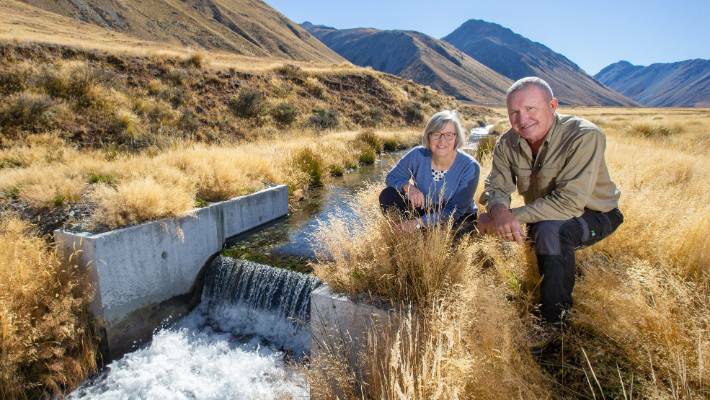 The owners and pastoral leaseholder of Simons Pass Station in the Mackenzie Basin will have to obtain land use consent from Mackenzie District Council to push further ahead with a project to convert to dairy farming.